Maverick is now instructing new students on how to be "Top Gun." It looks like Maverick will be returning to the big screen on July 12, 2019. 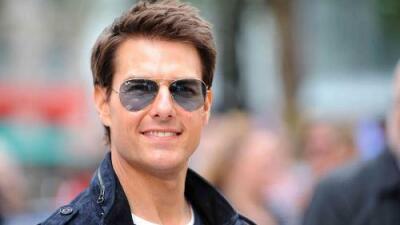 The original Top Gun movie, which was released on May 16, 1986 will have a sequel called "Top Gun: Maverick." The new flick will be directed by Joseph Kosinski. In the sequel, Maverick will be teaching fellow on-boarding Air Force pilots how to be the "Top Gun." Val Kilmer, who starred in the original said that he would like to be in the sequel, but there has not yet been any confirmation. Honestly, we're a little excited about this sequel.